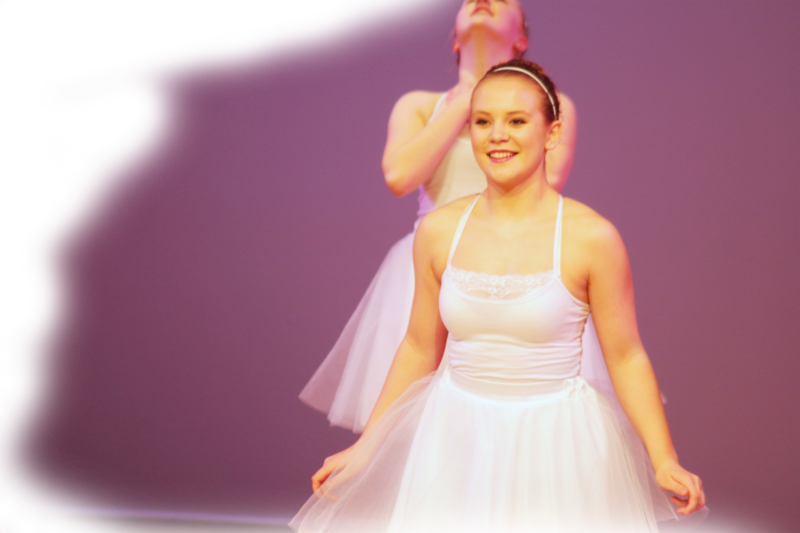 Surrey Festival of Dance is one of the largest dance competition in North America attracting up to 10,000 performers to the stage and awarding $60,000.00 PLUS in Bursaries and Scholarships annually. In the past 25 years of our 53 year existence, we have awarded over $1.5 MILLION which is invested directly into our local and area dance community! 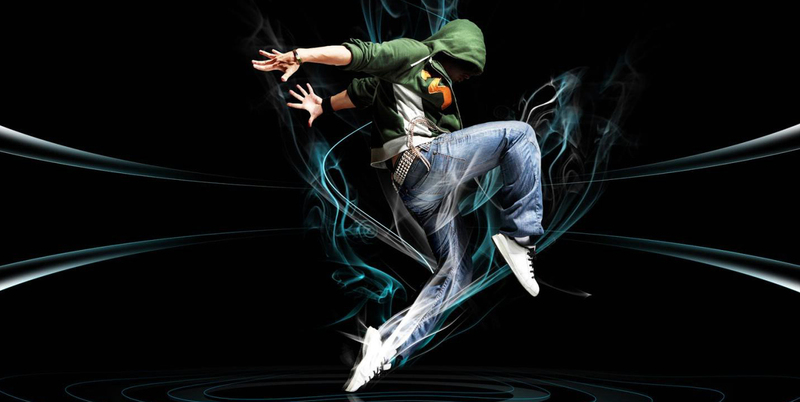 No Borders Group Dance Challenge is a group competition consisting of groups that have a placement of First with confirmation in their various dance categories in any given Dance Festival or Convention. Honour Awards Presentation is a special evening of acknowledgement for those selected as Provincial Representatives, Runners-Ups and Honoured Performers. Dance and Wellness Seminar & Workshop is a 2-day event for dancers and teachers focusing on dance, nutrition and injury prevention. Competitive Classes include Solo, Duos, Trios, and Groups. Participants all receive written adjudication sheets. The top three placements of each class may be awarded trophies or medallions, along with signed placement certificates. Audition/Workshop Classes are created to allow extra time to work exclusively with an adjudicator in a closed studio session to further their understanding of discipline and critique. Master Classes open for open public participation enables those who wish to take part in a structured studio class. Choreography/Student Teacher Choreography Classes (see Syllabus) this allows dancers to create, teach, and, or perform their work. These classes can be either solo, duos, trios or groups. Scholarship and Awards are selected only by the various Adjudicators. Future Achievements Scholarship provides financial assistance for continued studies or training.